"Ruan treats us like people, family." 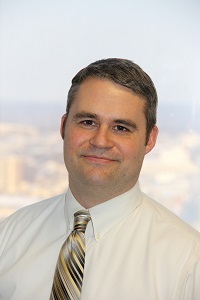 "Any personal concerns, safety concerns Ruan takes them serious. They give you a chance to succeed." "You know that you got a fantastic support system behind you. So no matter what happens, you're out there by yourself, but you're not alone. " 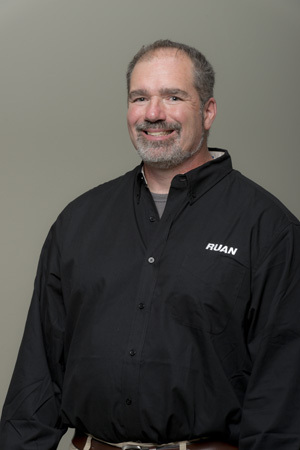 "The best thing about driving for Ruan is the people I work with. The truck drivers I work with are incredible truck drivers, really great guys." 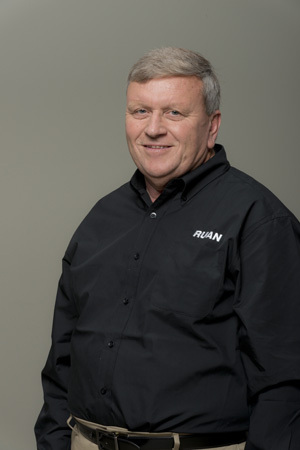 There are very good reasons why the Ruan name is so highly regarded in the industry—our professional truck drivers. 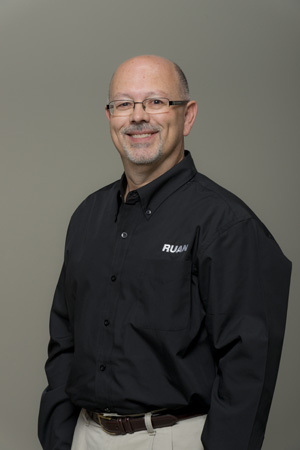 Ruan drivers are critical to our success and are part of a team dedicated to continually improving the service that our valued customers receive and expect. That's why we are committed to seeking out the best drivers and recognizing and rewarding their hard work. Our drivers' schedules are predictable with both home daily and regional operations. 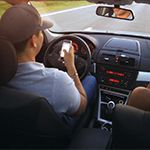 Drivers have local managers at most locations, and we assign drivers to one primary customer. This means our truck drivers handle the same type of equipment and cargo on most runs, they develop relationships with our customers and they generate ideas that improve our customers' bottom lines. Our work culture also provides our drivers with a predictable home life, something many truck drivers never experience. 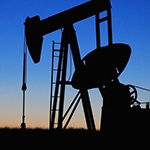 And, we provide the industry's best benefits. As a result of all this, our driver retention rate is five times the industry average. 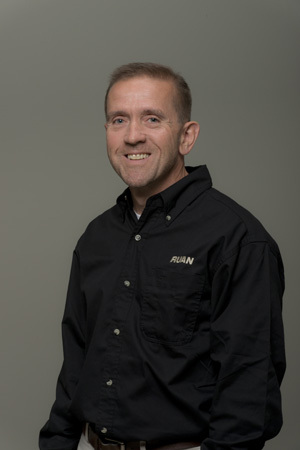 See why our drivers like Ruan, and then check out our current driver job openings. If you have any questions, please call (800) TRY RUAN. In some hands, it's a key. In the right hands, it's an opportunity.